Organic Idli Powder or Idly Podi recipe – a flavorful spice powder to accompany south Indian breakfast idli. 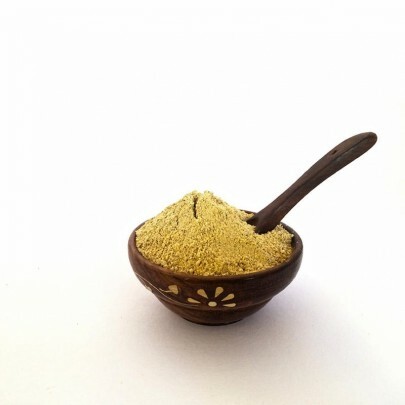 Idli podi has a unique flavor and taste that can be a good addition to serve with idli topped with sesame oil or hot ghee.Idli podi is a coarse powder mixture of ground dry spices that typically contains Pepper, urad dal, red chilly, til, roasted gram, channa dal, salt, hing. 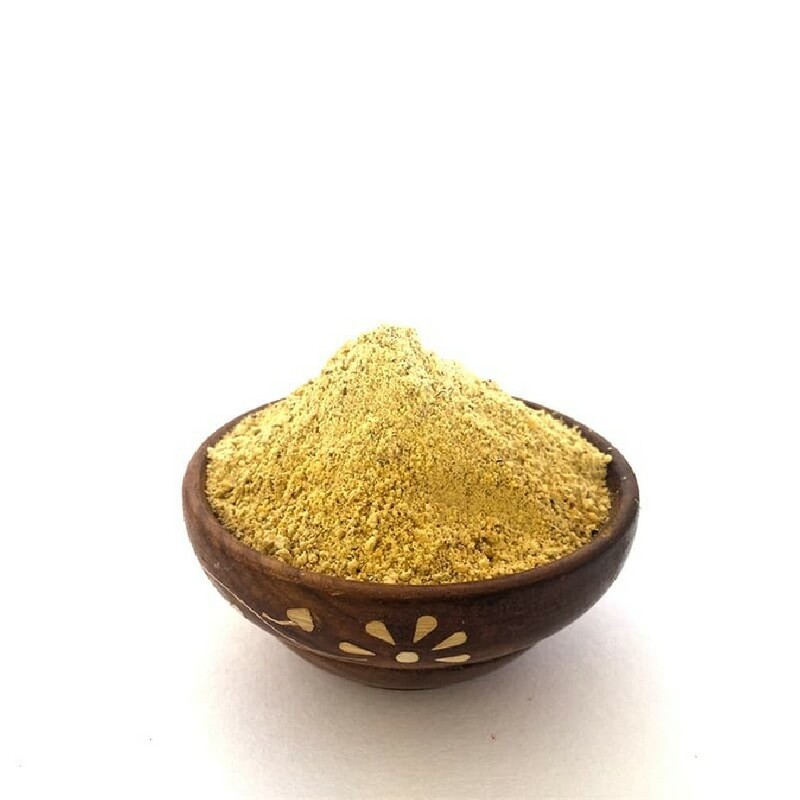 All the ingredient used in the preparation of Idly Podi is pesticide free, organic product that enrich the natural & traditional taste of this exclusive side dish favorite of all South India.